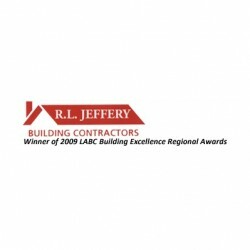 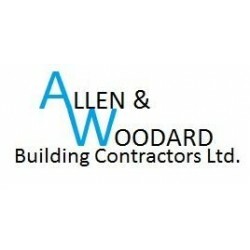 Search for a local Builder in Wiltshire below or alternatively you can post your job so they find you! 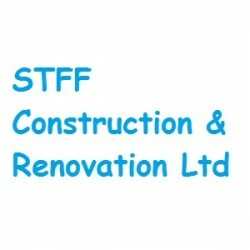 Building & Extensions, Builders in Ilminster, Somerset. 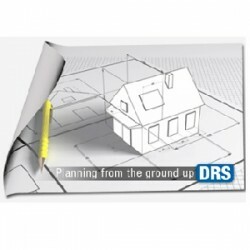 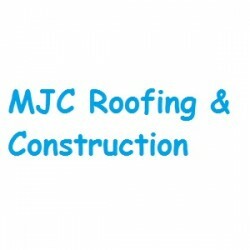 Roofers, Builders, Building & Extensions in Westbury, Wiltshire. 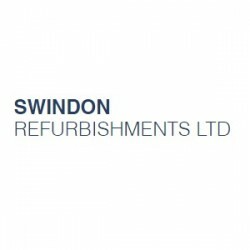 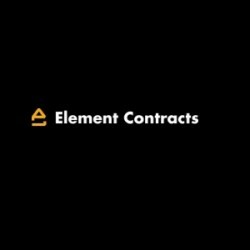 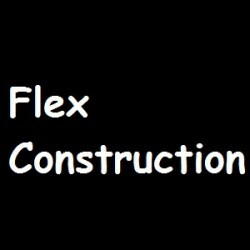 Builders, Building & Extensions, Building Refurbishment in Swindon, Wiltshire.